An F-15 Eagle pilot deployed at Kadena Air Force Base told Defense News this week that the F-35 "sometimes" is defeated during training scenarios in Japan. Since 12 F-35As arrived at the airbase last November along with 300 airmen, the squadron has conducted training flights on a daily basis. In February, a sergeant from the base said the 12 aircraft combine to fly between 12 and 14 sorties per day. "I mean, sometimes," said Captain Brock McGehee, in response to whether the F-15 can still defeat the high-tech F-35 fighter jet. "Part of it is the aircraft and part of it is the man in the aircraft. We've got some really talented pilots here who are able to gain the offensive on a lot of other pilots. A pilot who understands this aircraft very well and is very skilled at it is pretty lethal no matter what he's flying, so it's possible," the captain explained. 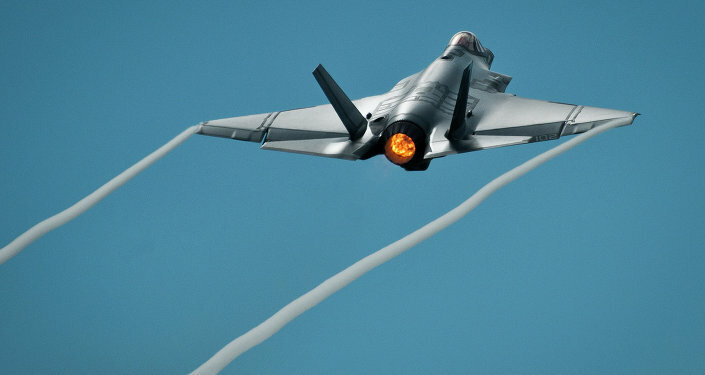 Leaving aside the issue of pilot skill, the F-35 has a reputation for struggling against legacy US Air Force aircraft in air-to-air scenarios. Military officials and Lockheed Martin, the manufacturer, frequently tout the aircraft's air-to-ground strike ability, and of course, its stealth features. 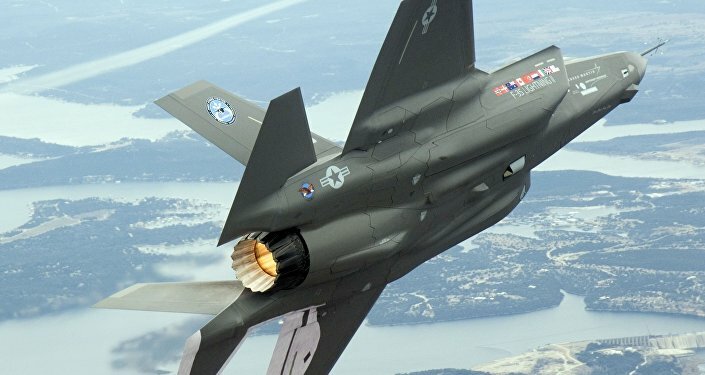 Three years ago, in 2015, a report published in War is Boring detailed the experience of an F-35 test pilot, who said in brief that "the F-35 was at a distinct disadvantage" in a simulated dogfight with enemy aircraft. "The pricey new stealth jet can't turn or climb fast enough to hit an enemy plane during a dogfight or to dodge the enemy's own gunfire," War is Boring summarized the unnamed US pilot as saying.